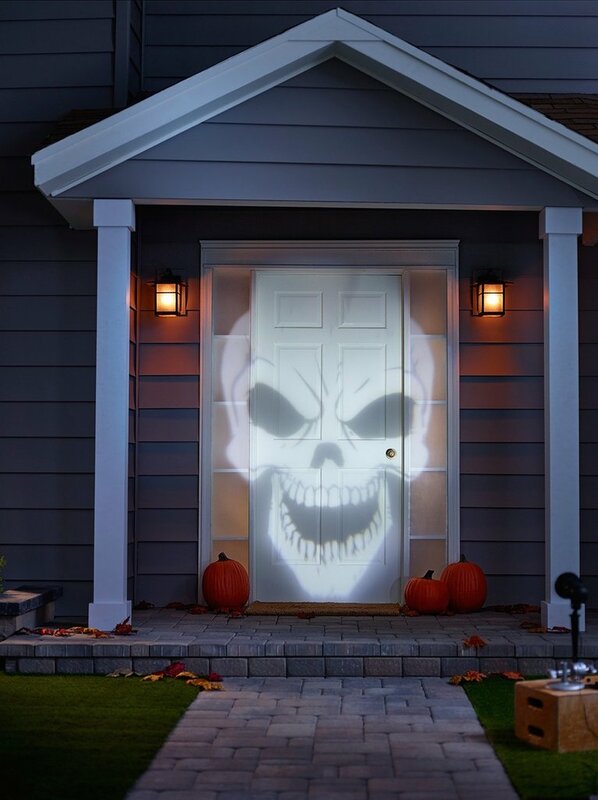 Category Digital ProjectionBest Projectors for Halloween! At big birthday parties, having the ability to render beautiful family photos on a large scale can captivate people’s attention. A slideshow that has a good mixture of sweet and funny pictures means that people will have something to help pass the time and spark off conversations with other friends or family members in attendance. 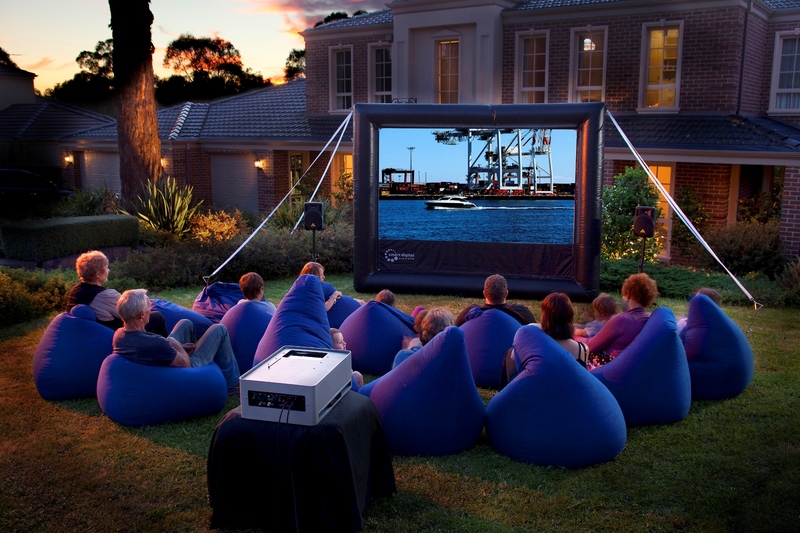 This summer, find a shady spot outdoors or a low-key room at your venue and set up a projector. If the projector isn’t bright enough, your photos will look washed-out and unimpressive, completely lacking the effect you are hoping to achieve. 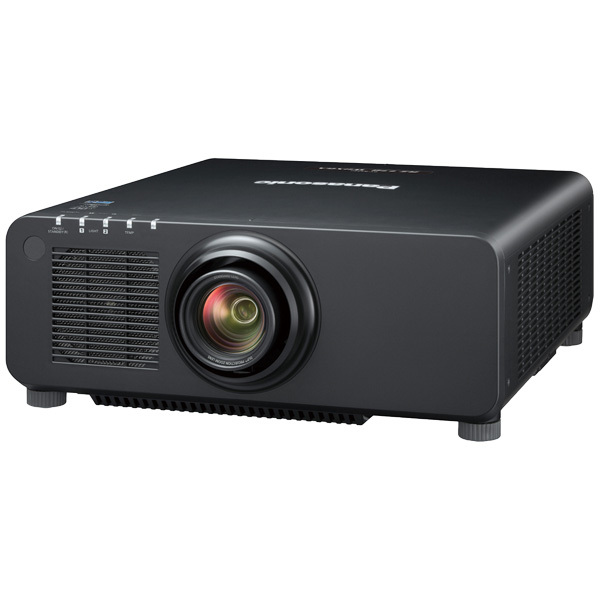 The Optoma EH515 provides 5,500 lumens of brightness, making it capable of projecting in rooms with ambient light, which may be unavoidable if your birthday function is in a large room and the projector is only part of the festivities. You will need to make sure that the projector can connect to the device your media is stored on, whether it’s a camera, laptop, MacBook or tablet. 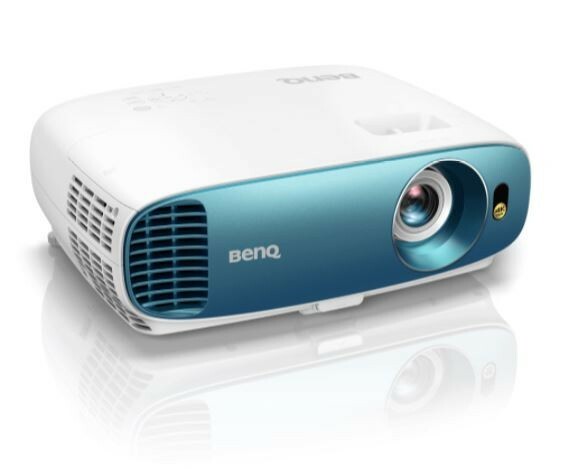 The BenQ MH733, which is primarily intended for conference rooms, has many connectivity options: VGA, USB, HDMI and more. Other attractive benefits of this model include a brightness rating of 4,000 lumens and a price tag under one grand. 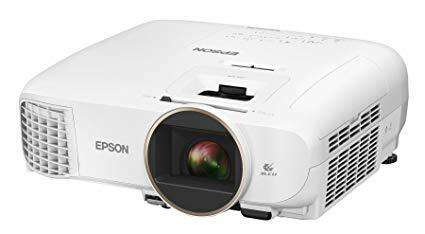 If you know that you will only need to project photos at the party, getting a 4K resolution projector is going overboard in terms of technology and price. This Epson costs you less than $700 and provides 1920×1080 resolution, which will display your photos beautifully. The brightness for this model is 3,100 lumens, so make sure you can control the ambient light in the room. 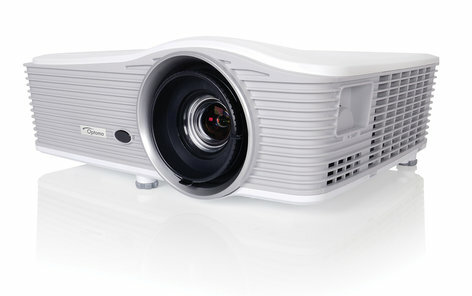 Whichever projector model you decide to use at a family function, you will eventually need to replace the lamp, so make sure you bookmark MyProjectorLamps.com! We offer the largest assortment in the country of high-quality replacement lamps at low, affordable prices. Shop with us today and save! More and more often, museums and galleries are required to put on elaborate, headline grabbing displays to attract visitors. Projectors are frequently the solution, which means that more advanced models are generally needed. It is crucial to find the right projector for the job. A projector that works well in your living room might not necessarily be the right model to use in a museum, which has large spaces with lots of ambient light. 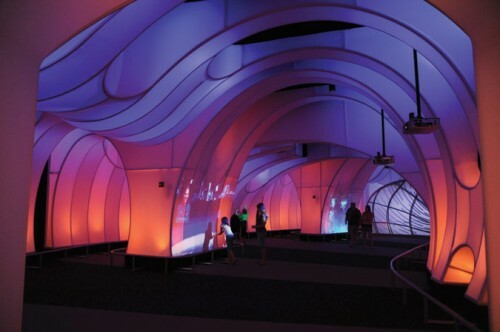 Museums are keeping up with projector technology to enhance artistic expression. 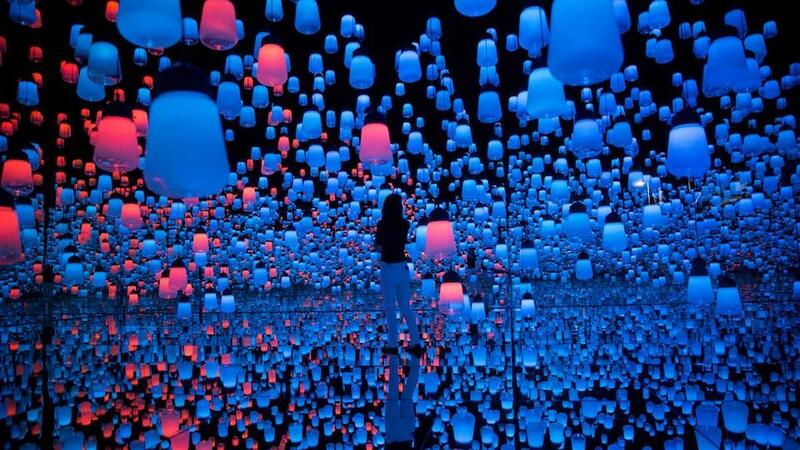 This June, the Japanese multimedia art collective teamLab will open the Digital Art Museum in Tokyo. Using 470 projectors and 520 computers, teamLab created a 107,600 square foot exhibit called ‘Borderless,’ which comprises more than 50 interactive art pieces. The artworks aren’t separated but blend into one another within the rooms and corridors where they are displayed. This Sony projector offers 5,000 lumens of brightness, which will provide great illumination in nearly any light conditions. With up to 20,000 hours of continuous operation, this projector is suited for frequent use that is typical of museums exhibits. 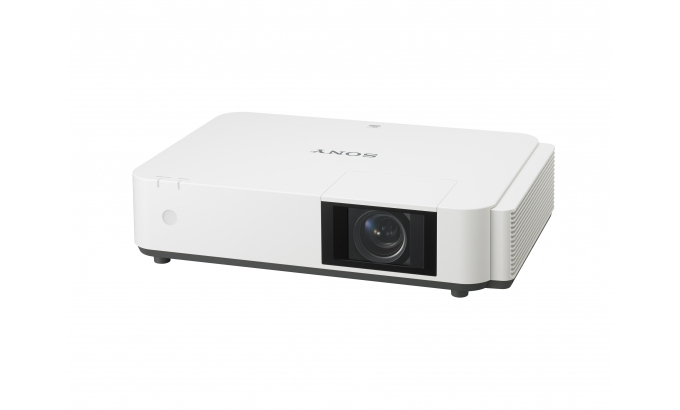 With Sony’s proprietary BrightEra 3LCD projection technology, the VPL-PHZ10 delivers vibrant color and fine-detail resolution. Available in July 2018, the Panasonic PT-RZ870 projector is capable of maintenance-free operation for up to 20,000 hours thanks to air-tight and dust-resistant optical units and cooling systems, making it ideal for museums. 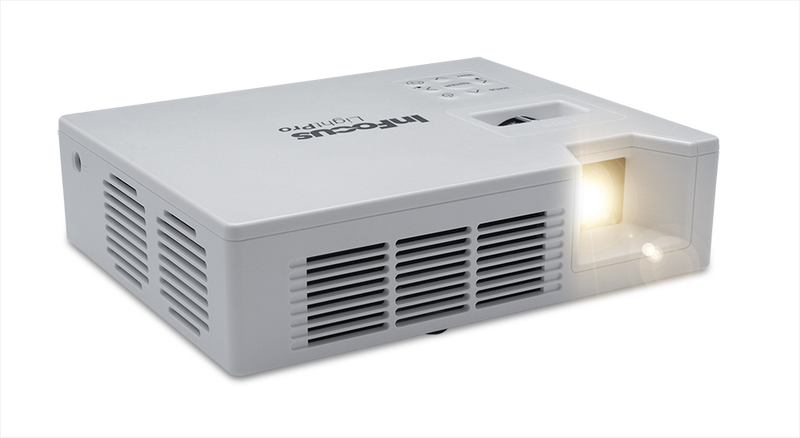 This projector blends crisp and vivid imagining with 8,500 lumens of brightness. Now here’s something that will make you react like the subject in Edvard Munch’s The Scream: this Christie model’s brightness reaches 35,000 lumens! 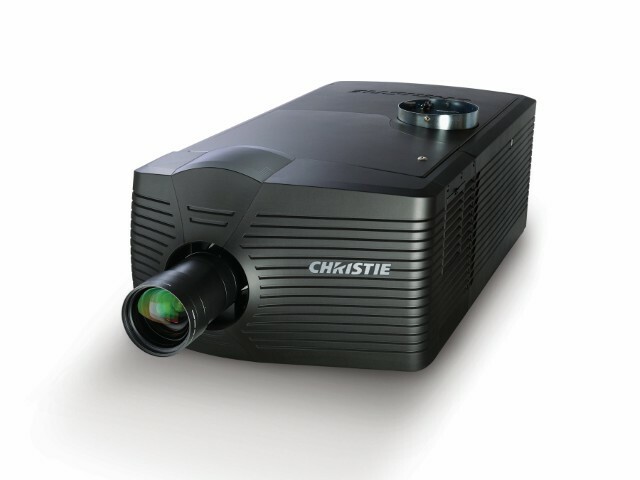 This, along with its native 4k resolution, makes the Christie D4K3560 ideal for large applications, including museums. If you regularly use projectors in your museum or art exhibit, you’ll know the importance of sourcing replacement lamps. MyProjectorLamps offers the largest market! We offer an unbeatable selection of high-quality replacement lamps at low, affordable prices. Shop with us today and save! Do you think the latest movie rentals look good? Well, they’re going to look great when you use your new projector! Take a look at some of our favorite selections for your home theater, both in terms of new projectors and new flicks. This highly rated Optoma model is new for 2018, and it’s a great projector for the price (under $700). With 2,350 lumens, it is bright enough for a well lit family room. 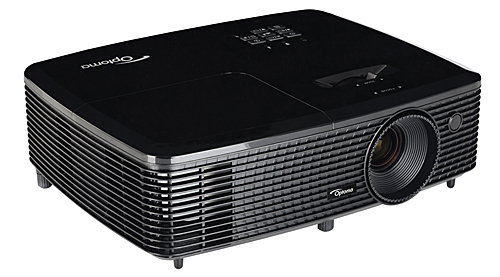 Plus, the Optoma HD143X has HD resolution and supports 3D viewing. 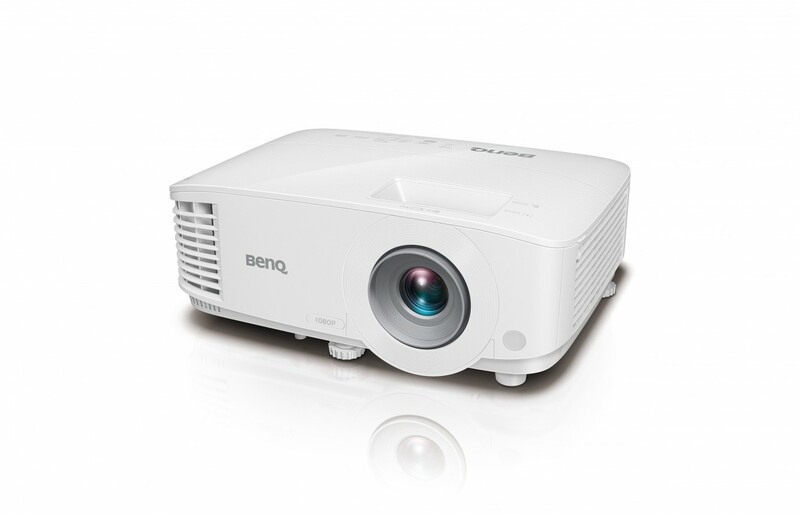 The BenQ TK800 offers dazzling 4k resolution at a price far lower than other 4k projectors. Another attractive feature of the TK800 is its 3,000 lumen rating, making it suitable in most homes. Another plus: this BenQ model supports 3D viewing. 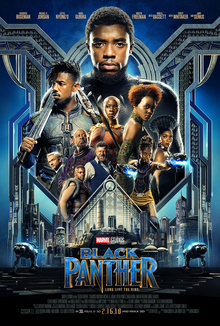 Black Panther: In Wakanda, a technologically advanced African country, a superhero named Black Panther must face a dissident who wants to sell the country’s natural resources to fund an uprising. 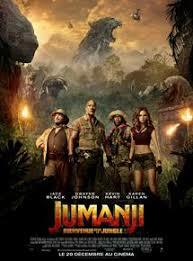 Jumanji: Welcome to the Jungle: During detention, four teenagers find a mysterious video game from the ’90s. When they try to play it, the teens are transformed into various video-game avatars and dropped into a virtual jungle world. 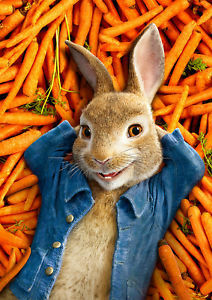 Peter Rabbit: As stubborn and naughty as ever, Peter Rabbit causes chaos in the home and garden of an irritable human named Mr. McGregor. Their conflict escalates when they both fall for a new neighbor who adores animals. 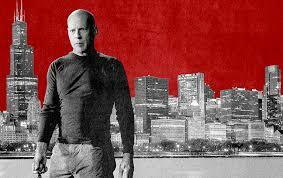 Death Wish: Devastated after his wife is killed and his daughter is brutally attacked during a home invasion, Dr. Paul Kersey seeks revenge as a vigilante in this hard-boiled thriller. Delirium: This supernatural thriller focuses on a man who inherits a mansion from his late parents shortly after he is released from a mental institution. 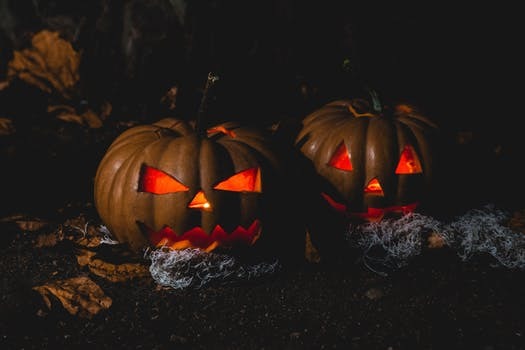 However, he grows convinced that the house is haunted following a series of strange occurrences. For some, camping trips are all about roughing it in the great outdoors. 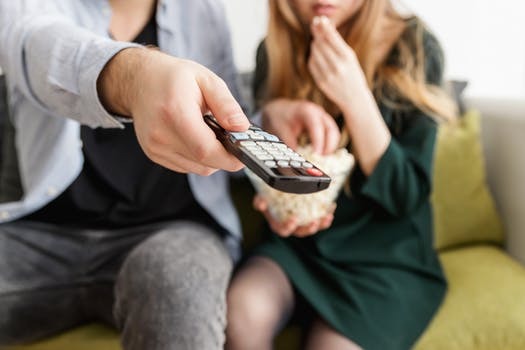 But for those of us with young kids, the advantage of having a movie or TV show for them to watch when they get bored is invaluable. 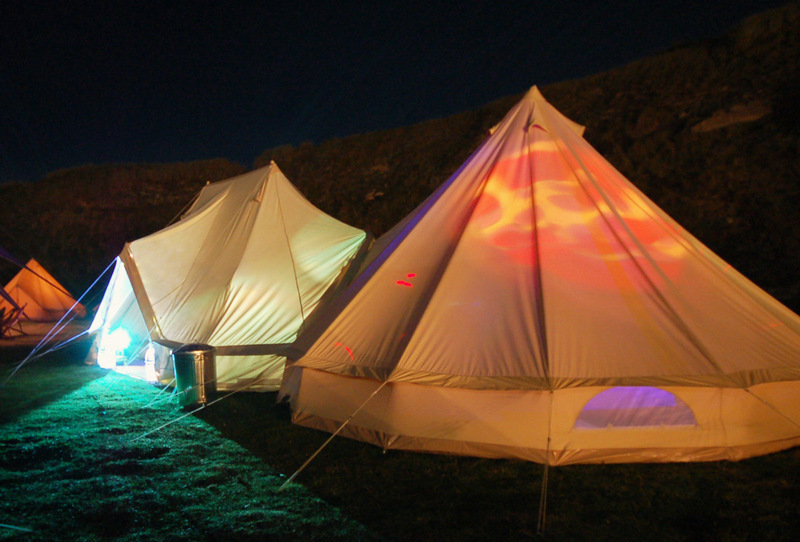 Being able to watch a family film during the evening is just the kind of bonding that camping is intended to generate. The type of media player you will use to connect to the projector is also important. 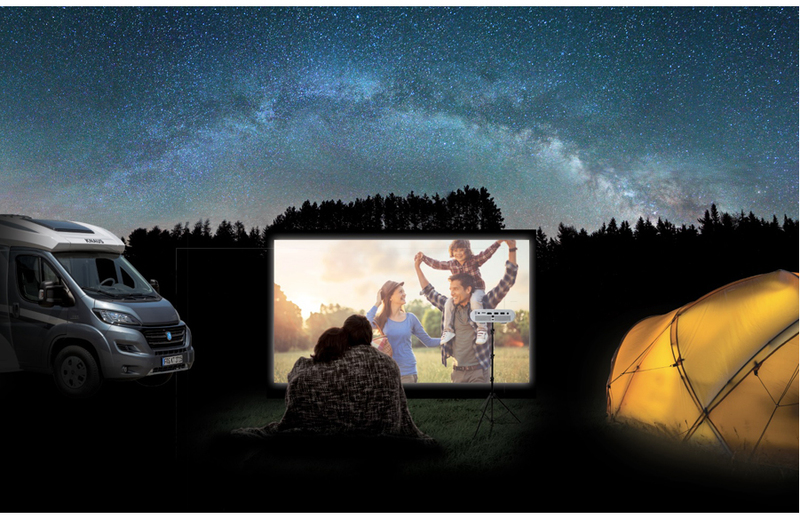 You can try to stream a movie wirelessly, but your success will depend on whether or not you’re able to get a strong signal outdoors and if your campsite has a strong Wi-Fi signal. Most projectors accommodate USB sticks, SD cards and HDMI connections, among others, so consider saving your movie on your phone, tablet or laptop instead. This InFocus model has many connectivity options, including RCA, HDMI, USB drive and SD card. And with the optional Wi-Fi adapter, you can connect with your smart phone. The projector offers 640 lumens in its brightest mode, which is decent for a portable model. However, there are no battery options, so you will have to connect the InFocus IN1146 to a power source. 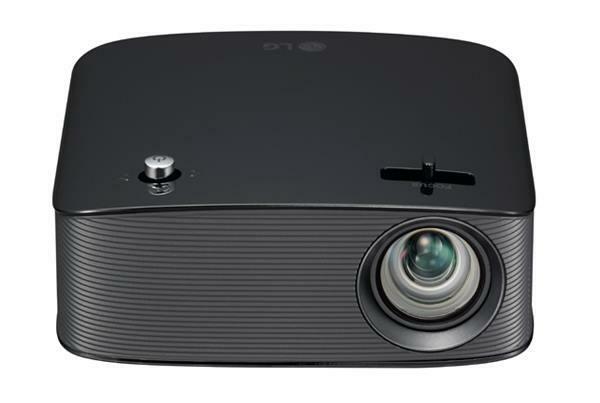 This one-pound LG projector offers 130 lumens and a throw distance as short as 13 inches. Unlike the InFocus IN1146, this projector has an embedded battery with a two hour operating life. The projector’s Bluetooth compatibility lets you share from enabled devices. At less than one pound, the AAXA HD projector will fit in the palm of your hand. Though the projector’s brightness is only 50 lumens, its 17-inch minimum throw distance will fit perfectly in a cozy tent. This AAXA model has an embedded lithium-ion battery with a two hour life span. However, the AAXA HD cannot connect to Wi-Fi or Bluetooth devices. 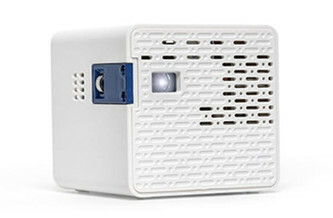 If you already have a portable projector but require a new lamp, MyProjectorLamps.com has you covered! We offer an unbeatable selection of high-quality replacement lamps at low, affordable prices. Shop with us today!